McGregor will feature in a pay-per-view interview with former UFC star Dan Hardy in London later this month. It is expected that one of the purposes of the event (aside from generating revenue) is to update fans on his future plans for his career. 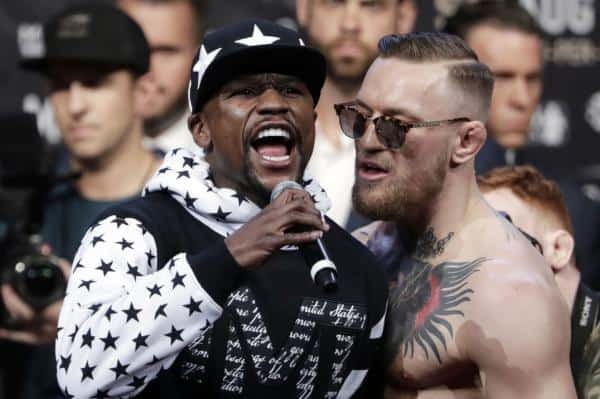 Floyd Mayweather, on the other hand, appeared on a recent episode of Hollywood Unlocked where he took the opportunity to hit back at President Trump’s detractors. “You never heard anything about Donald Trump being racist until he ran for president,” Mayweather said.